It seems like people just LOVE thematic things; things with a specific subject; or that which corresponds to a trending idea. The same goes with Gula Melaka, especially when you are in Malacca. After all, the name was derived from the name of the city, with Melaka being the Malay word for Malacca. Since gula means sugar, I suppose you get the idea of what this is. Still unsure? 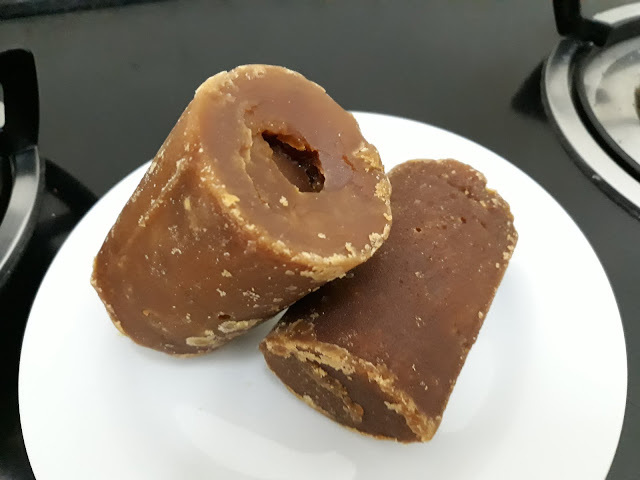 Gula Melaka is a type of palm sugar made from the coconut palm that is boiled down and placed into bamboo containers to harden, hence most Gula Melaka would be cylindrical in shape.